Perfume Park, Kannuaj is spread over 100 Acres of Agra. Perfume Park, Kannuaj is being developed to facilitated Hotels, Restaurent and Gaming zone centres in the city of Agra. 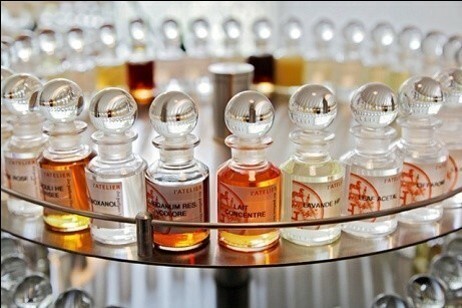 Park to be developed for distillation & manufacturing of Perfumes. The perfume park will also house a special attar manufacturing zone in Kannuaj for modern distillation and extraction units. 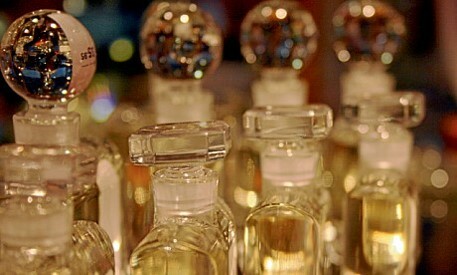 The project is to developed for setting up of international perfume museum.. Raw materials like Sandal woods, flowers, Attar base, etc are easily available in the region. Further fire woods and filling bottles could also be procured locally. To develop International museum and perfume park 100 acres of land has been notified. Two villages in Dist. Kannuaj -- Paithana and Balnapur -- in Tirwa tehsil. 26 Kms from Kannauj and 50 Kms from Kanpur city. 5 Kms from Agra Lucknow Expressway.